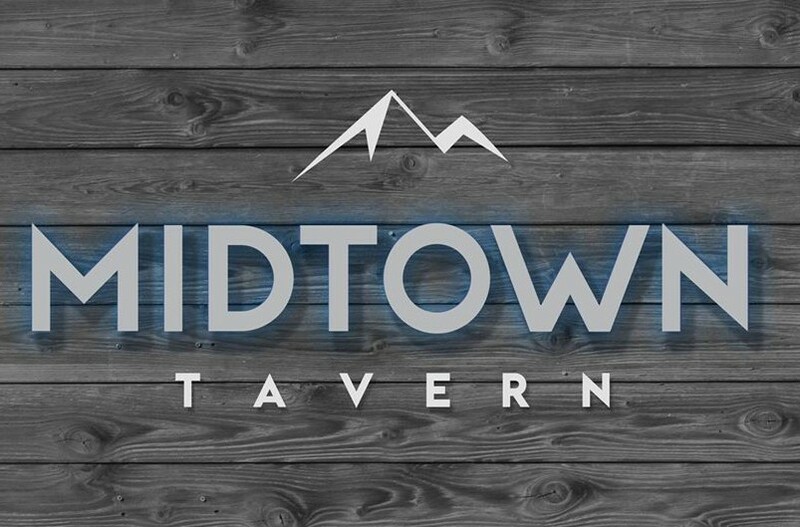 Come join Bozeman's premier young professionals club for a night of fun at Midtown Tavern! Don't forget to bring a friend. Or two. Or three. We are looking forward to seeing everyone there. Join the Bozeman Rotaract for our January Service project! Come and enjoy a fun night of Cowboy fun with local seniors. 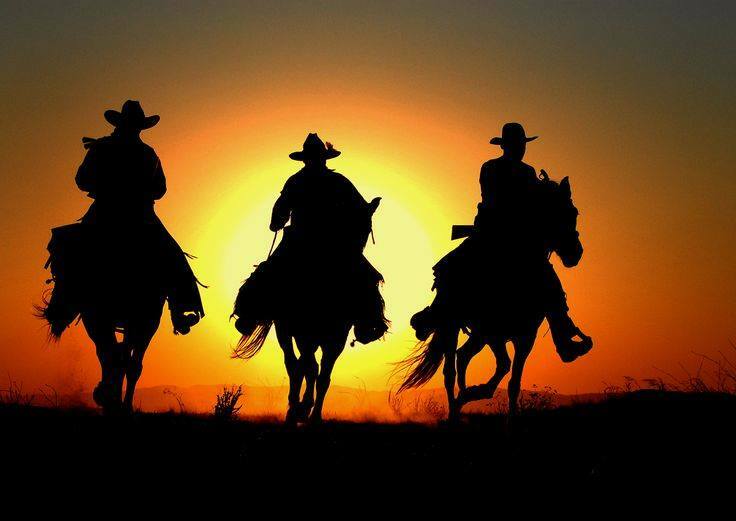 On Thursday, January 18th the Bozeman Senior Center is hosting the COWBOY Dinner. They need a total of 8 volunteers to help setup, serve dinner and help clean up. There are TWO shifts for the evening, the first shift is from 4:30-6:00 PM. The second shift is from 6:00-7:00. Click on the SIGN UP link below to volunteer for the event! Starting January through April we will be completing two service events for those who cannot make them work on the weekends! The last Tuesday of every month we will be volunteering with the HRDC for their Healthy Kidspack program. It will take place from 5:00- 6:15 PM and we will need up to 8 volunteers every month! Dates include: January 30th, February 27th, March 27th, April 24th. 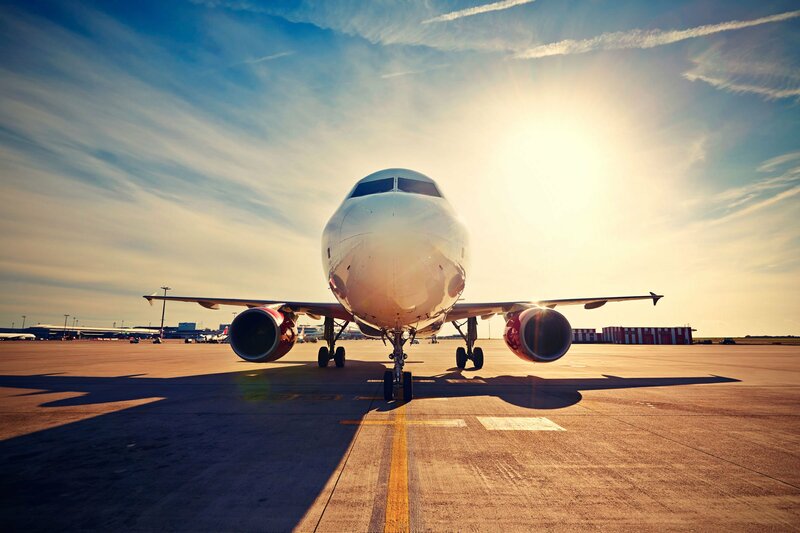 Bozeman Rotaract is excited to invite you to our January Program event with Ridgeline Aviation! Huge thank you goes out to the Montana Honey Bee company and Hope and the Holidays for hosting our Club last month! Thank you to Map Brewery as well for letting us host our Holiday Party there! Cheers to the New Year and stay tuned for all the amazing events coming in 2018. Bozeman's premiere young Professional's club.